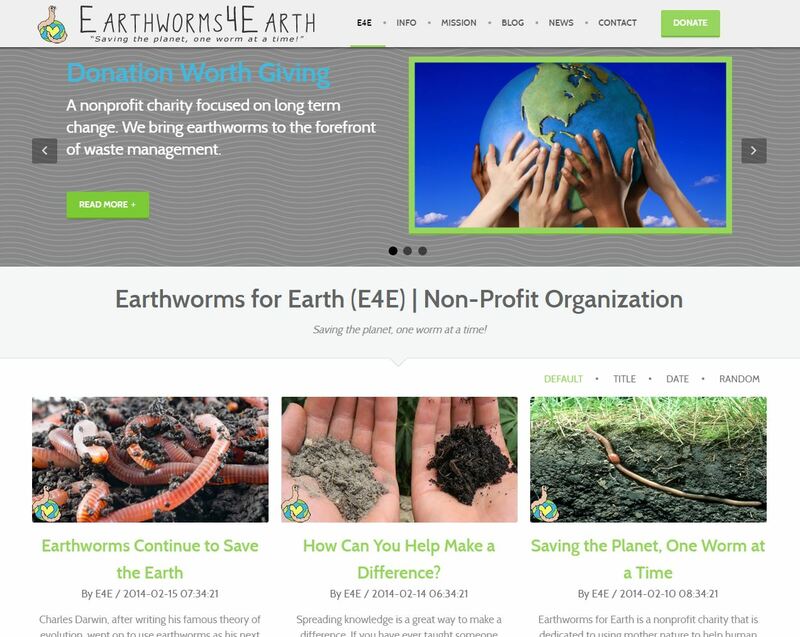 Earthworms for Earth is a non profit charitable organization committed to researching green methods for hazardous waste management all over the world. 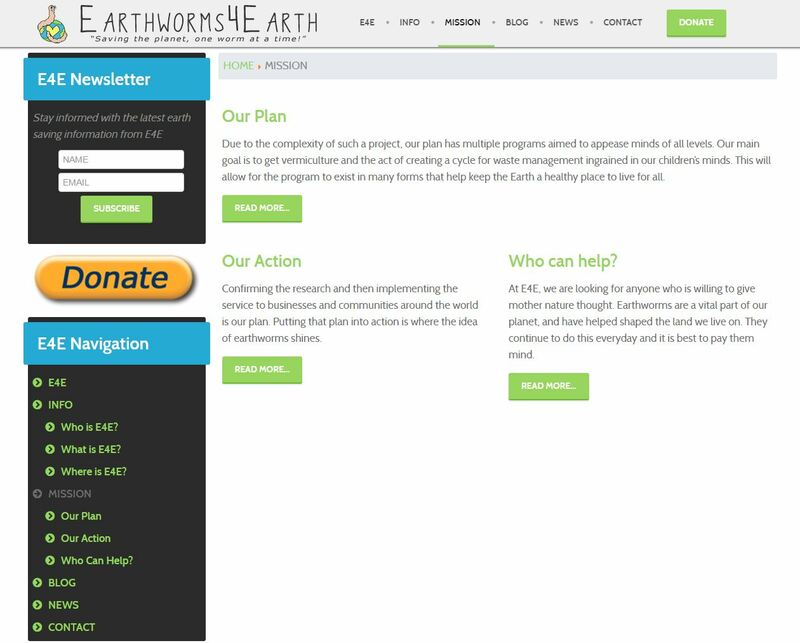 If you own/operate a non-profit -or- similar charity, then please contact us today for a free estimate. 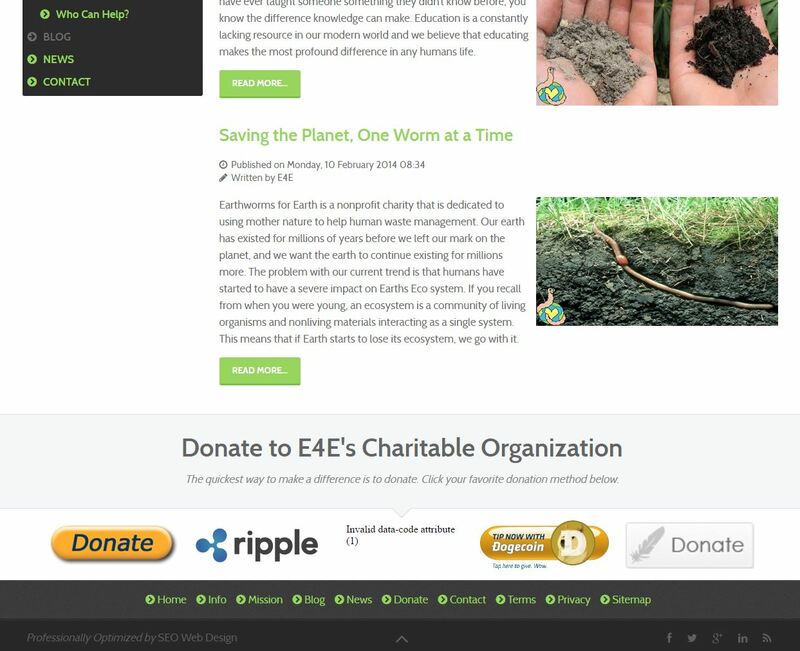 We will help bring you more donations!